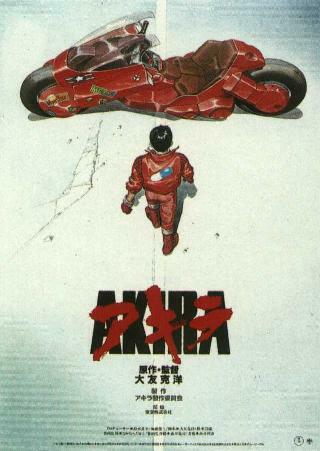 It is almost impossible to believe but it seems that the AKIRA project is finally moving forward. According to the news bits of Hollywood Reporter and AintItCool News it seems that really big names are now attached to the project: Leonardo DiCaprio (who will play Kaneda, the gang leader) and Joseph Gordon Levitt (who will play Testuo, the one who freaks out). 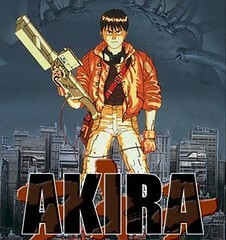 But there is a small tidbit of information that really blew me out of my shoes: they will relocate the movie from the imaginary Neo Tokyo in Japan to New Manhattan in America (which was uilt by Japanese money).